Syed Saad Andaleeb, Ph.D, is Professor and Program Chair of Marketing at the Sam & Irene Black School of Business at Pennsylvania State University, Erie, USA. Dr. Andaleeb has published in prestigious international journals. He is a member of the Editorial Board of International Journal of Health Care Quality Assurance, Journal of International Consumer Marketing, Journal of Knowledge Globalization, Journal of Transnational Management Development, and Brand Forum. 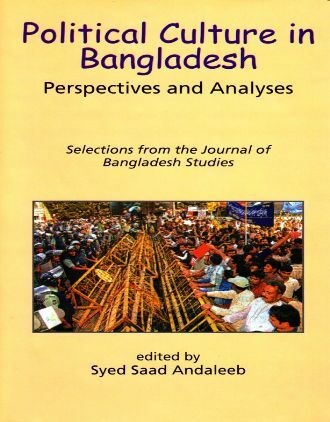 He is the Editor of the Journal of Bangladesh Studies. He also serves as a reviewer for numerous international journals. 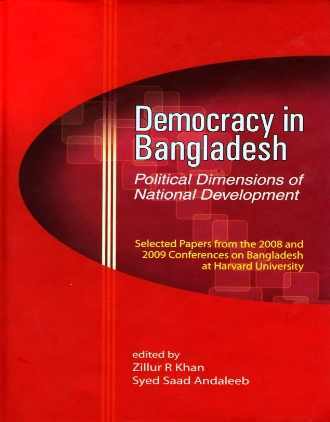 A former Fulbright Fellow, he presently serves on the peer review committee of the Fulbright Senior Specialist Program.